I hated scrubbing bathroom showers and tubs. None of the purchased bathroom cleaners worked quickly. Then I read about a very inexpensive cleanser combo, that turns this yucky job into a quick and easy task. 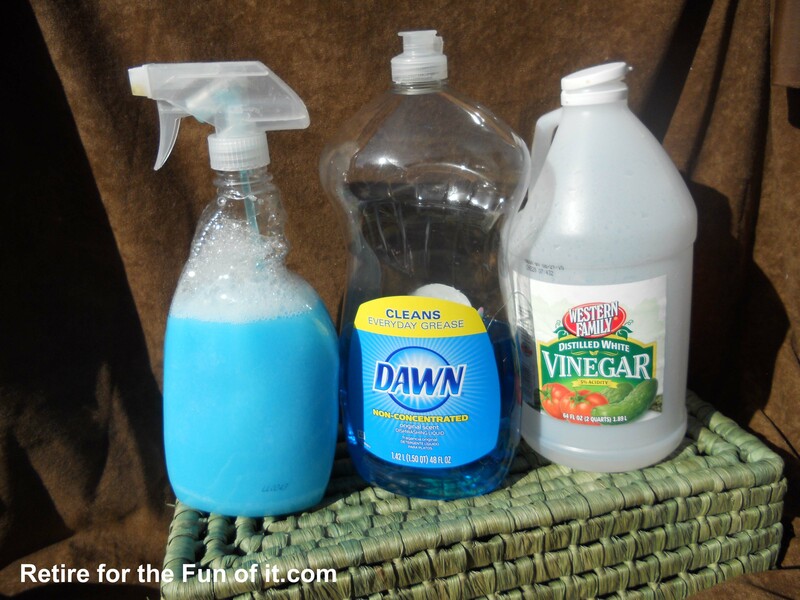 The recipe calls for one part Blue Dawn dish soap and one part vinegar mixed together. Using a funnel, pour the mixture into a spray bottle. Spray it on the tub or shower, wait an hour and then wipe the soap scum off. I’ve found that heating the vinegar first and then adding the blue Dawn eliminates the waiting time. I bought a nylon bath cloth to make the scrubbing even easier. Another great idea was to pour the vinegar and soap mixture into a ketchup bottle, so you can squirt it on the tub and also around the toilet bowl. It will drip down the sides for a heavy duty scum cleanup. Cleaning the scum off with the shower doors closed, works best while taking a shower. I won’t go into that, because then pictures might be expected. This entry was posted in GRAMMA RECIPES and tagged bathroom, Dawn, dishwashing liquid, Home & Garden, shower, soap scum, toilet, vinegar on June 5, 2013 by Neva. Hi Neva. I found this trick as well works incredibly well and cuts down on overall cleaning time…who doesn’t love that! I look forward to future posts! Thanks for the kind comments, Nicole. I researched internet to find out if there’s a chemical reaction that helps the cleaning process by heating the vinegar, but no luck. Which way do you make the mixture? heated vinegar or not? Hi Neva! Thanks for much for checking out my blog. I enjoyed reading this post and visiting your blog. I love that you show life can BEGIN at retirement. So great! 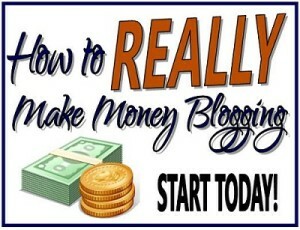 I’m really enjoying the new friends that are also bloggers, cause there’s so much to learn and share. You’ve found out my secret(?) that my blog shows life is even more fun after retirement. Thanks for the kind comments. and look forward to following you too. I’m so very glad we can follow each other, thanks to Blogelina. Has your mom had her name mispronounced often too? Getting to know you and your mom is one of the neat things about this blogging world. I put the dish soap and vinegar in a scrubber for doing dishes and keep it in the shower. 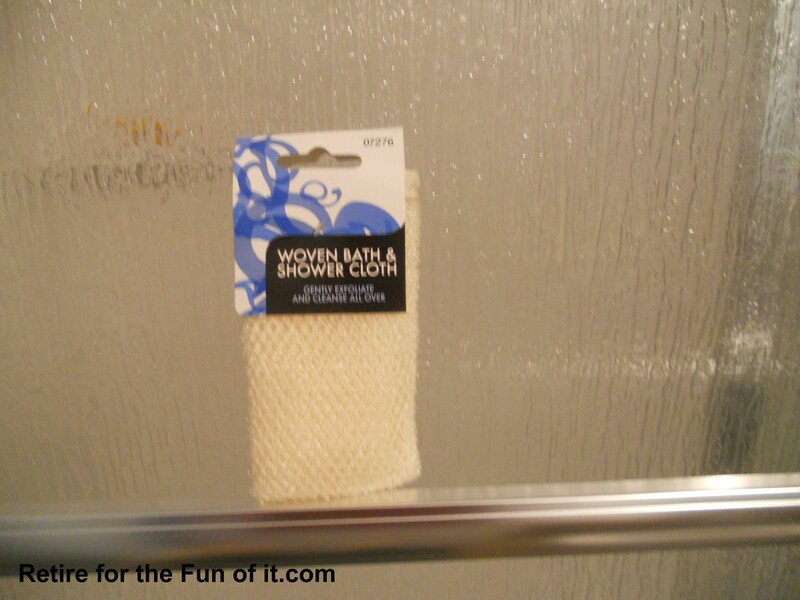 Then when I’m showering, I just take a few minutes to scrub things down. It saves time since I’m already in there! Hi Amy. I appreciate comments from an real expert. We think alike, since I too find it easier to clean while I’m taking a shower – especially the sliding glass doors. As my last sentence mentioned, I didn’t want to say too much about that or pictures might be required (scream).